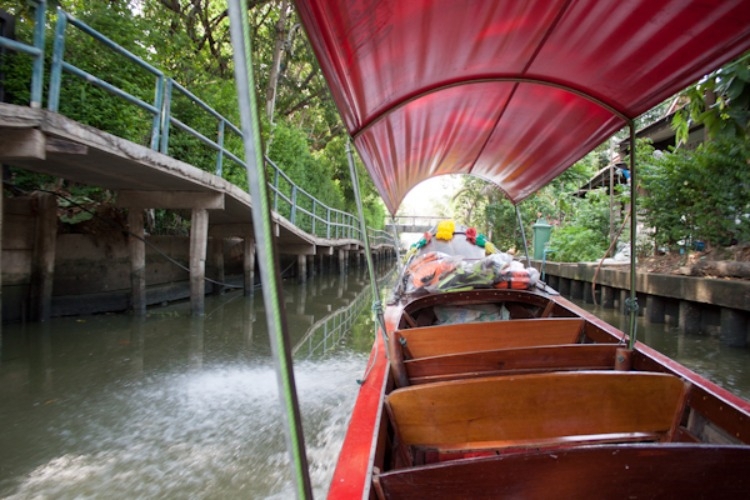 If you are looking for a perfect day trip for your kids in Bangkok this weekend here are some of our recommendations for you. Not only they are very enjoyable, not also you and your kids can learn Thai culture and its way of life too. Our trips are featured these interesting locations; amusement parks, floating markets, zoos, and museums, etc, which can’t be missed. 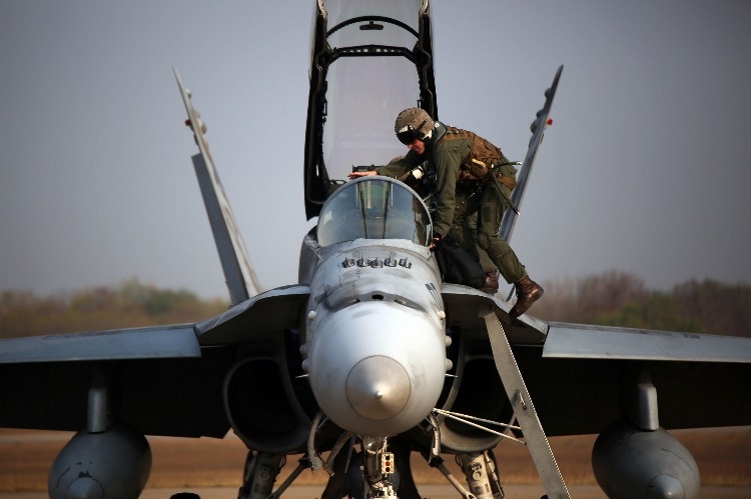 How fun would that be! 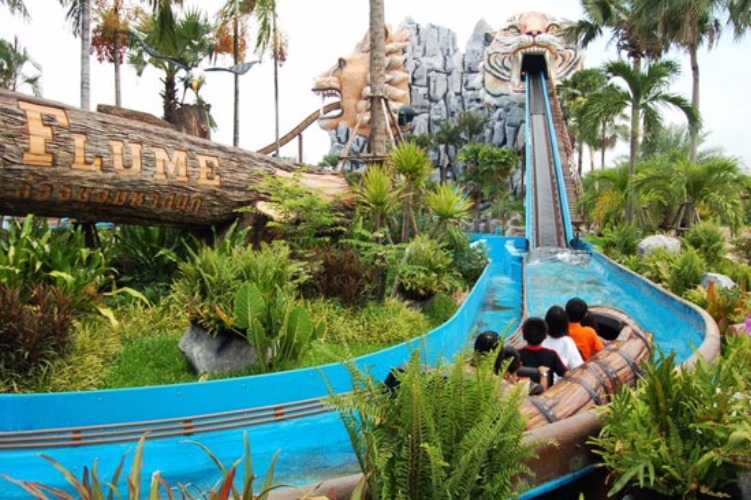 If you have been to Bangkok, but never once visit a famous recreation park like Siam Park City, aka Suan Siam, you should never miss this trip. 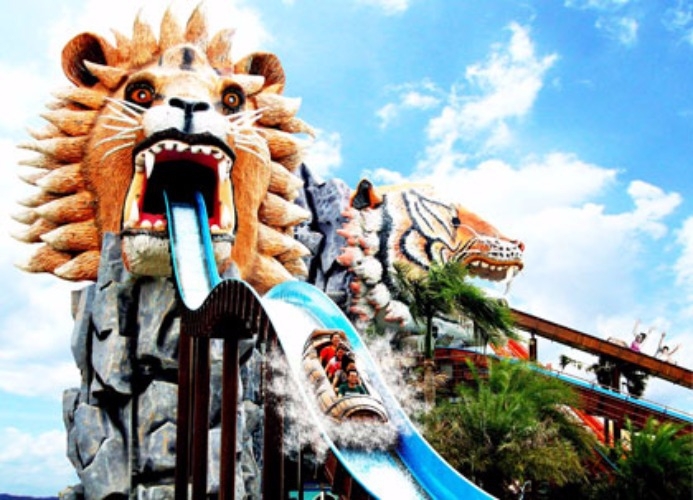 Spend a day out at Suan Siam you with your kids and experience the spectacular playground, participate in adventurous activities and enjoy swimming at a wave pool, speed slide, flowing pool, mini slide, super spiral etc​. Another fun trip at an amusement park. 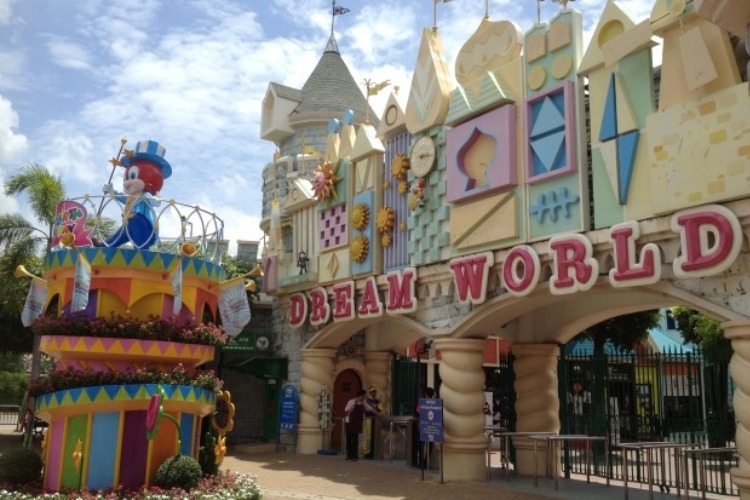 Dream World is one of the most popular places for family and friends. 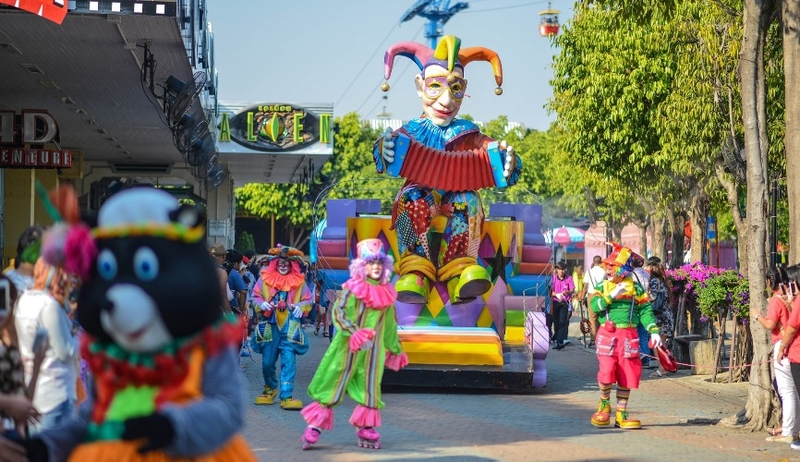 Watch a fancy parade, check out many fun zones within the venue, and have a great time. 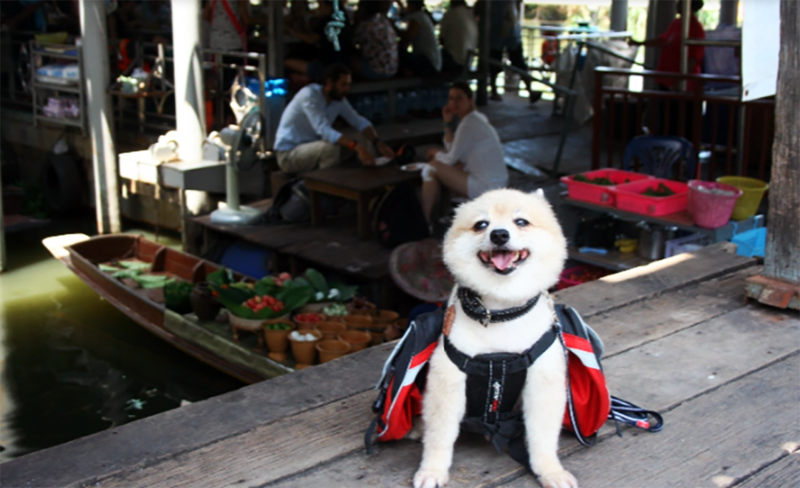 Let’s chill out with Tofu, our local expert, and her owner Miss Napassorn.Tofu and her owner love traveling so much, and they will be more than happy to eagerly show you around, shop at a floating Market, try a lot of traditional food, ride on a boat to sightsee, and feel the vibe of a lovely canal to the Thai Artist house. Calling animal lovers! 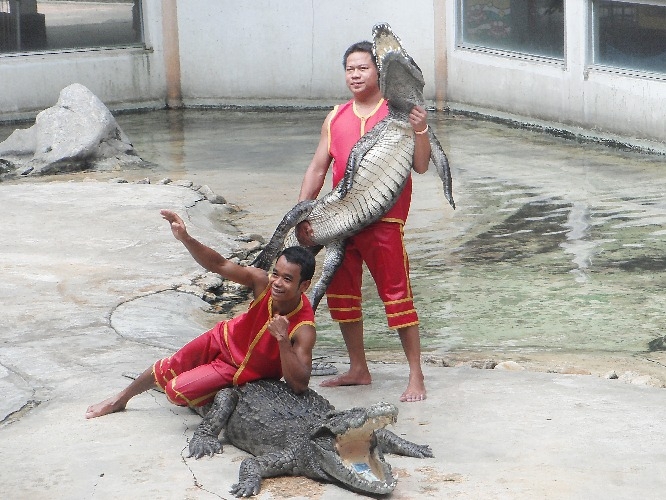 Visit a crocodile farm, watch an elephant show, and check out a local zoo to see amazing wildlife such as tigers, chimpanzees, gibbons, turtles, pythons, birds, camels, hippopotamuses, numerous species of fishes, and many more. Your kids will definitely love this trip. 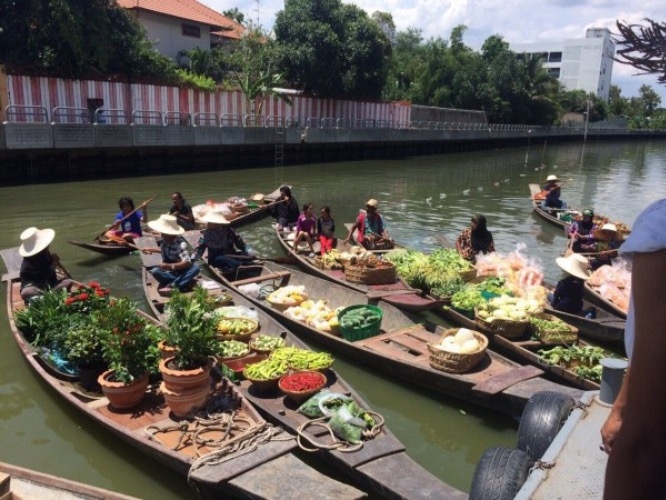 Floating markets are everyone’s favourite. 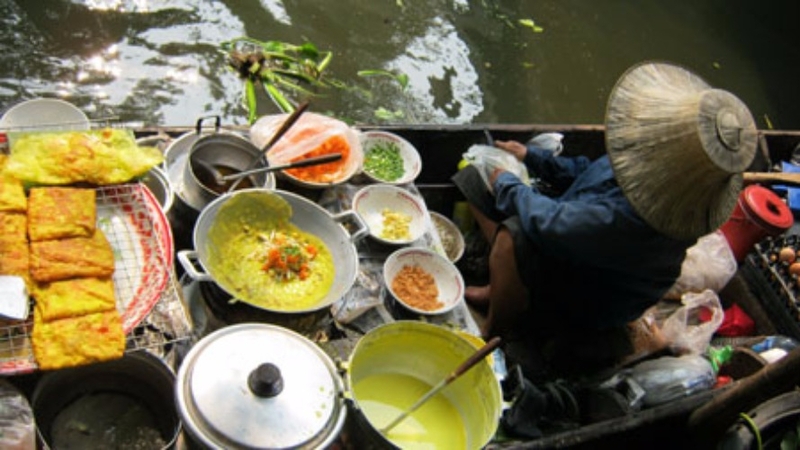 Not only they are food havens, but also filled with locals’ lifestyles and cultures. 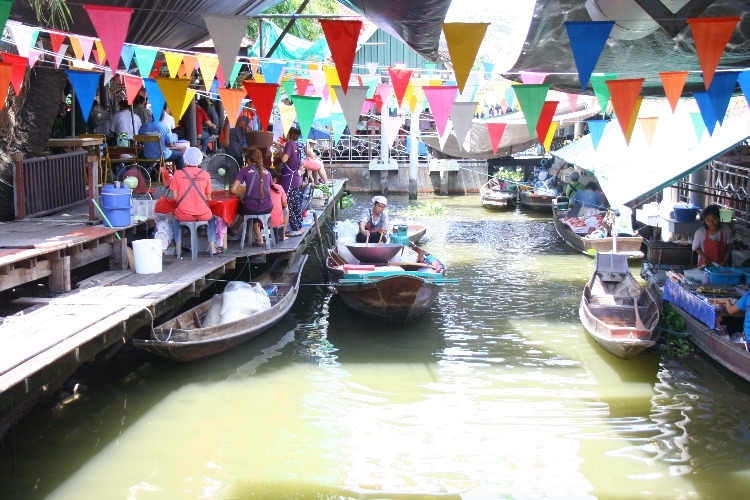 For this trip, our local expert will take you to Klong Lat Mayom floating market, which is one of the oldest floating market of Bangkok. The market is unlike other famous market. It’s lesss touristy, yet charming and full of local liveliness. Kids will definitely love this museum. 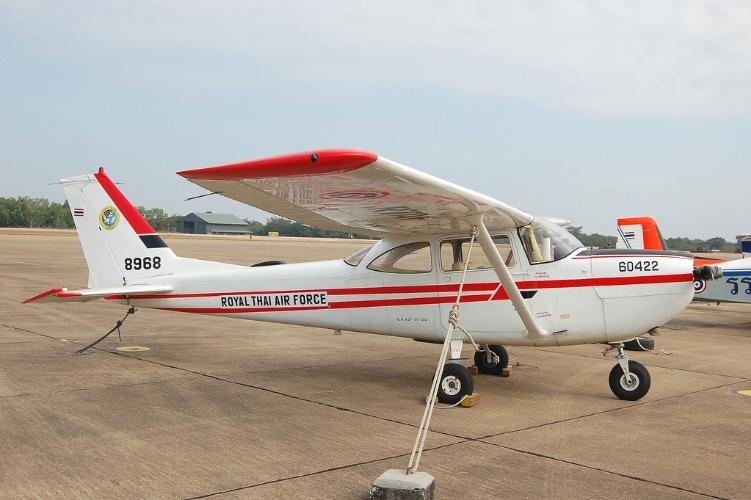 Explore various types of airplanes at Royal Thai Air Force museum, learn each story behind each aircraft, and watch a special aero performance. Then, our local expert will take you to a local night market for dinner and shopping afterward. 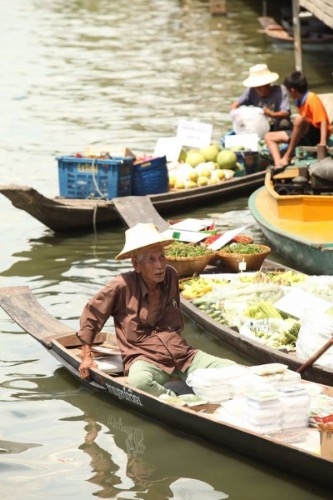 Last but not least, this one great trip which are featured 2 local floating markets; Kwan-riam and Sapan-soong. These two markets are quite unique and beautiful; one is a total replica of a modern Thai era style of building and one is filled with charm and cultural experience. This trip is great for photography and also cultural learning.